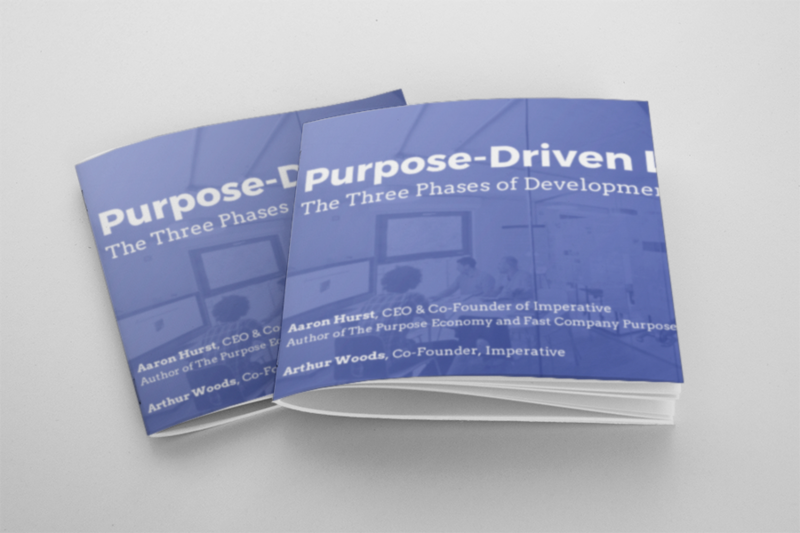 Purpose-driven leaders tap into the deep well of intrinsic motivation inside themselves and those around them. They also inspire their teams to achieve extraordinary results.We have found that employers need to provide a comprehensive journey to develop a pipeline of purpose- driven leaders.This journey begins with cultivating the ground on which purpose is fertile. Not every employee is equally ready to embrace purpose. Many have fears or psychological barriers that need to be overcome to go from desire to self awareness to holding a belief that work can be deeply meaningful.